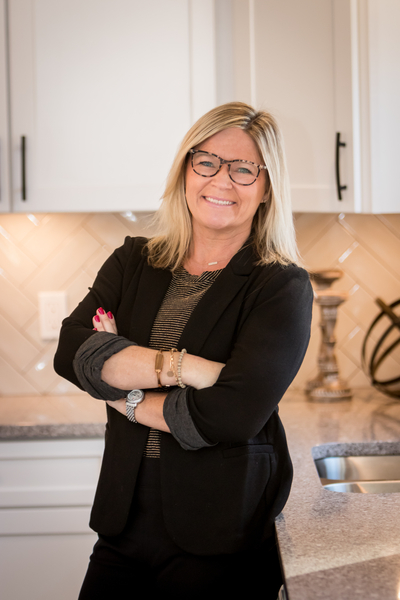 A full time, full service realtor® Pamella is dedicated to her career and focused on getting homes sold! The Knapp Knight Team aims high to achieve the goals set for their clients and last year sold over 180 homes. To ensure excellent customer service and the highest of level of communication Pamella has developed a 6 member team. Our clients find that we not only know real estate, but will also exceed expectations either finding you the home of your dreams or getting your home sold quickly and at the best price. With this level of commitment to customer service and professionalism you will find your experience will be unsurpassed through the home buying/selling process. There are many factors affecting the real estate market locally and nationally day to day and it is imperative to have the representation an agent and team that will guide and prepare you every step of the way. Pamella has been successful in the market through both good and challenging times. Her experience and commitment has built a team that will deliver results. If you are looking for a true professional who knows the market & will provide the highest quality of service - call Pamella today!